The volume of inquiries and orders from our customers is steadily growing. Therefore we are growing, too. 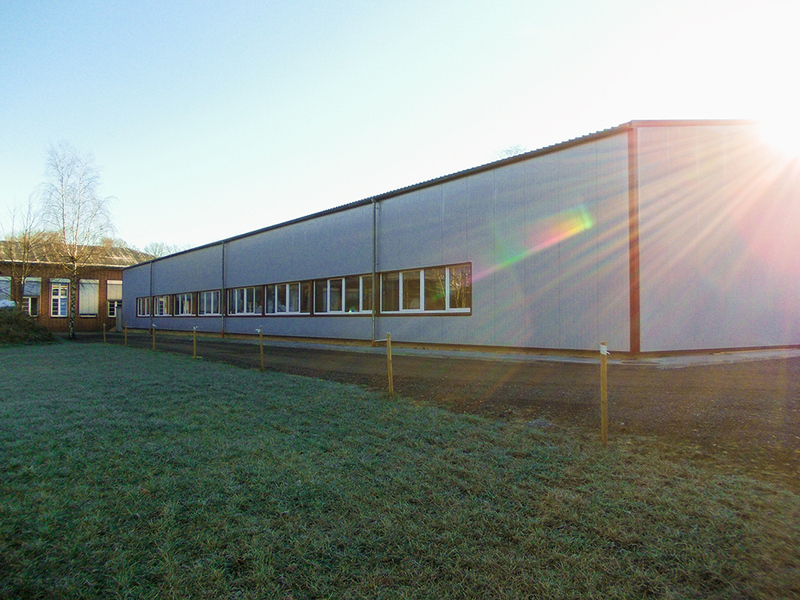 In order to be able to fulfil all customer requirements with utmost care and punctuality, we enlarged our production in Hohenlockstedt with a new premise of 1.000 m².